High Quality Contractor’s Promise to You. High Quality Contracting, Inc., has been servicing southeastern Wisconsin since 1999. We always utilize the highest quality materials and equipment. We listen to our customers and provide them with creative innovations within their given budget. We strive for perfection and treat each home as if it were our own. High Quality Contracting, Inc., is professionally licensed and registered. Safety is our number one priority, and we pride ourselves on our outstanding safety records. Our customers’ satisfaction is paramount, and we welcome feedback as we are always striving to exceed expectations. It is crucial for us to develop long-term relationships with our customers to ensure that we can be of assistance when future needs arise. To hear from some of our satisfied clients, visit our Client Page. ” nothing but the best for the customer”. They built my home in 4 1/2 months and every time I go there I can’t belive it’s our house. It’s better than I pictured. I would DEFINITELY recommend using HQC for any project. We thank the crew and Nick so much for all the hard work. Definitely recommend hiring HQC. Nick and his team did a tremendous job with our house repairs (extensive wall/windows, siding and roof repairs). Nick is knowledgeable, punctual, hardworking (very), highly skilled and has a no B.S. style. He came out to my house (same day I called), explained what the problems were, WHY they happened, and was very detailed in how he was going to fix it AND how the fix was going to prevent the problem from happening again. – I am extremely satisfied with the process and end result, I will definitely be calling Nick for any future repairs or projects. April 2016, Nick ****** and his crew built a front porch for our over 100 year old home. He is honest and does what he says he is going to do, as well as going the extra mile and doing even more. He took into consideration our wishes, the city inspection requirements, and used his understanding of construction so the porch would compliment the lines of our home. He and his crew finished the project in one day. We are very pleased with High Quality Contracting and would highly recommend their work! 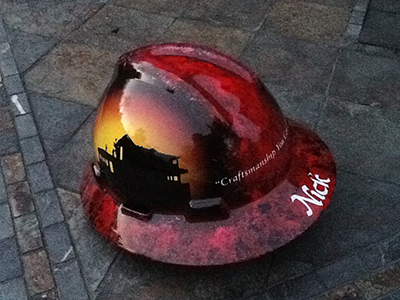 Work Description: Nick did the roof at my duplex and remodeled the whole upper level of my duplex. Comments: I have been using Nick for over 15 years. We love him and have recommended him to others. Nick and his crew are amazing. The attention to detail is spectacular. Nick addresses all of your questions and stays in contact with you throughout the entire process. His crew is very friendly and personable. They clean up everyday after their work is done. I have known Nick for well over 10 years. He has taken care of family and friends and I would and have recommended Nick for any job. Garage addition, siding, gutters, soffit, fascia on house and shed, new windows and patio door, side walk on side of garage, octagon window on main garage, new garage doors, front door, back door, storm doors. He did a great job! First of all he was very responsive. I received a call back right away, he came out the next day to look at what needed to be done, then came out the next day to do the work. He was a lifesaver as we were in the middle of a patio renovation and the renovation couldn’t be completed until the rotting wood was taken care of. Thank you NIck! We had rotting wood underneath our patio sliding glass door. how everything looked so nice and neat. High Quality Contracting Inc, is committed to quality craftsmanship, design, and development of new and existing home and commercial remodeling. We dedicate ourselves to the details that turn a good design into a fantastic design. Our team is thoroughly trained and are experts in their fields with a great respect for job safety. See why High Quality Contracting, Inc is a leader in the remodeling construction industry. High Quality Contracting, Inc., appreciates and recognizes the importance of our customers’ business. 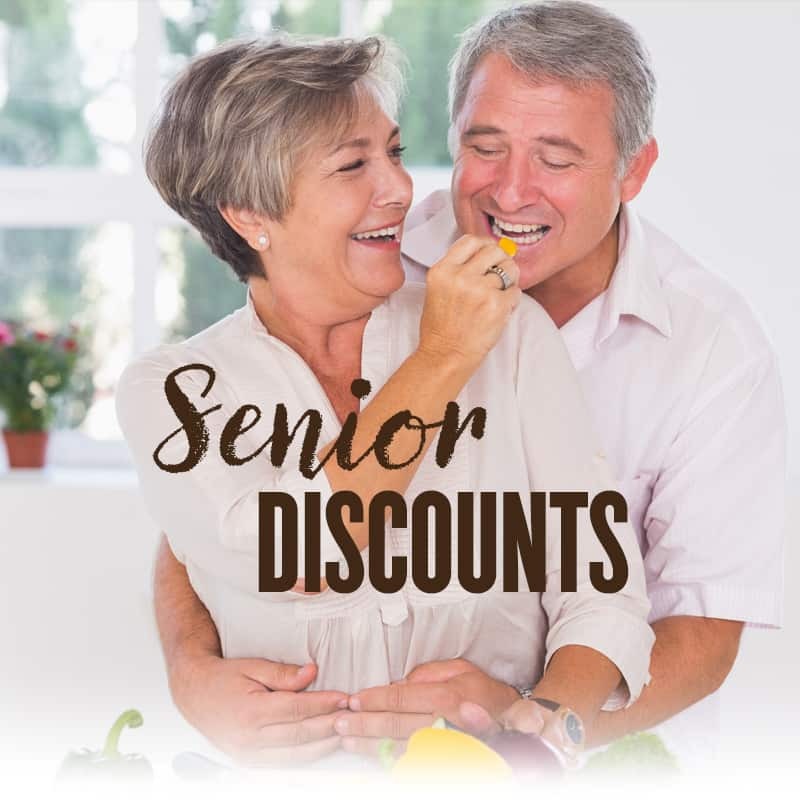 Therefore, we would like to express our sincere gratitude to our customers by offering a referral program designed to meet the needs of their families, friends, neighbors, and co-workers. Contact us today to learn more about our program. 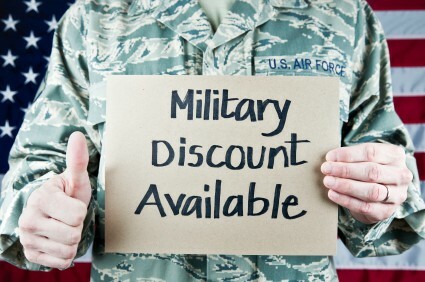 We offer a 10% discount on labor for all Active Duty and Veteran Military Personel when they show us their DD214 card at the time of the first consultation. 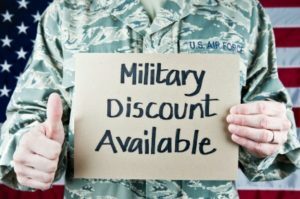 This discount can not be in conjunction with any other discount. Only one discount per household per project. 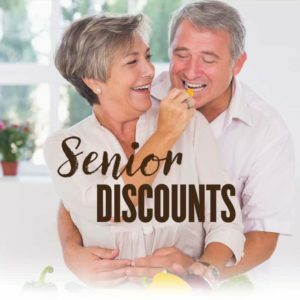 We offer a 5% discount on labor for all seniors when they show us their id card at the time of the first consultation.